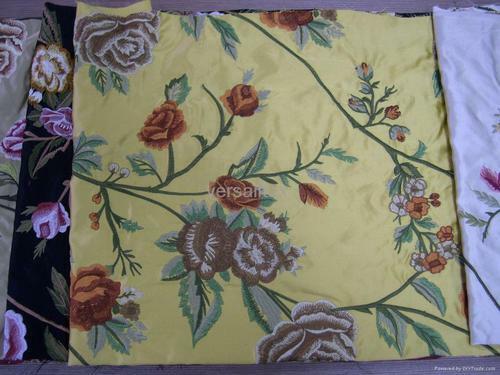 Our clients can avail a wide variety of Silk Embroidered Fabric. These floral products are perfect choice for all garment of the customers. A team of experienced craftsmen and artisans manufacture these products using premium grade silk fabrics. The garments and furnishings prepared out of these products surely comes higher in terms of elegance, style and charm.